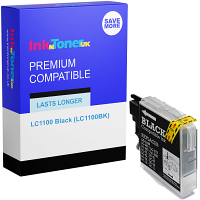 Brother MFC-6890cdw Printer InkNTonerUK are positively your IDEAL choice of purchase WHY? Because we ALWAYS supply the most competitive rates to purchase your Brother MFC-6890cdw ink cartridges, competing with our leading competitor rates on others available on the market! 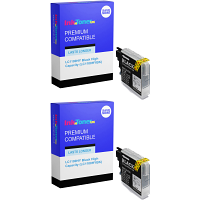 The Brother MFC-6890cdw ink cartridges that we supply are to the full standards possible; They're used to generate the finest quality prints/scans/copies & faxes, and AS WELL as being appreciably low-cost, they are LONG-LASTING as they are filled with an ink capacity to the fullest, an all round productive and economical advantage! So why stop and think? 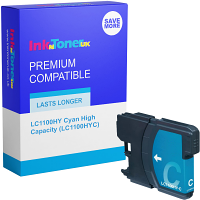 Select your necessary purchase, and obtain your NEW Brother MFC-6890cdw ink cartridges right NOW via InkNTonerUK, and start saving yourself that little extra cash you need to put towards more of the luxuries in life you desire! The Brother MFC-6890cdw printer is a productive printer for the workplace, and with the use of your NEW Brother MFC-6890cdw ink cartridges will generate an outstanding quality of prints, at speeds of UP TOO; 35 PPM (Prints per minute) in Mono (Black) and UP TOO; 28 PPM in Colour, a beneficial aspect for lager quantity printing! - With the MFC-6890cdw printers' ability to produce its clear/vibrant prints of imagery and documentation on a number of media types at a variance; it holds a wide-ranging choice of usage preference! 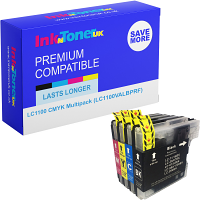 On the whole, NOW that you will be acquiring your NEW Brother MFC-6890cdw ink cartridges from us here at InkNTonerUK you not only be saving yourself a small fortune, but will all in all be gaining the full utilization that you NEED from your MFC-6890cdw printer, without limited usage! 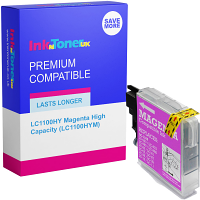 With InkNTonerUK you have that assurance of knowing that ALL MFC-6890cdw ink cartridges purchased from us are of the full ability in which they can be! 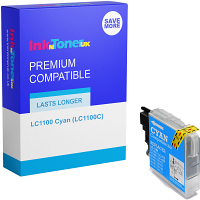 So why not place this page on 'Bookmark' This then gives a clear-cut and one-step route to get right where you are now, each and every time the occasion for acquisition of your NEW Brother MFC-6890cdw ink cartridges arises!